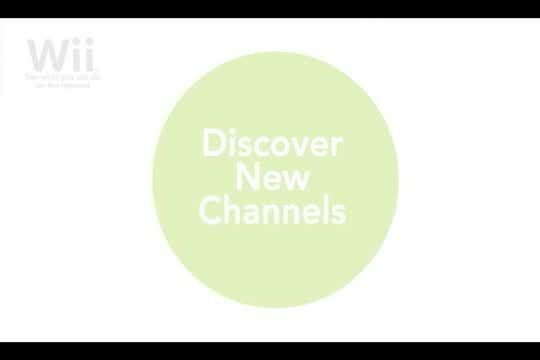 In 2019, we will close the Wii Shop Channel used on Wii and Wii U, which has been available since December 2006. Read this article for all the end dates for each service! In this section we provide you with detailed information on a variety of topics related to WiiWare. 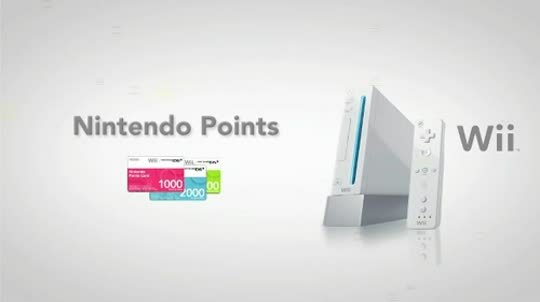 From step-by-step instructions on getting your Wii online to a video explaining how to use Nintendo Points, the Tutorials section is your friend on the way to enjoying all that WiiWare has to offer. 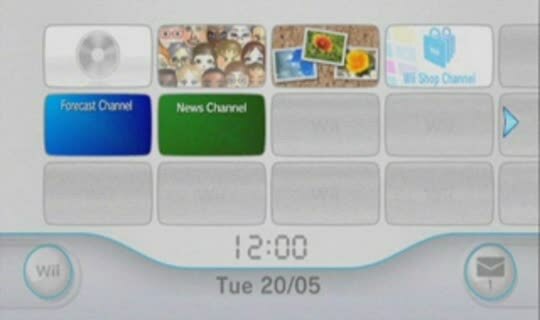 In this section we provide you with detailed information on a variety of topics related to WiiWare.